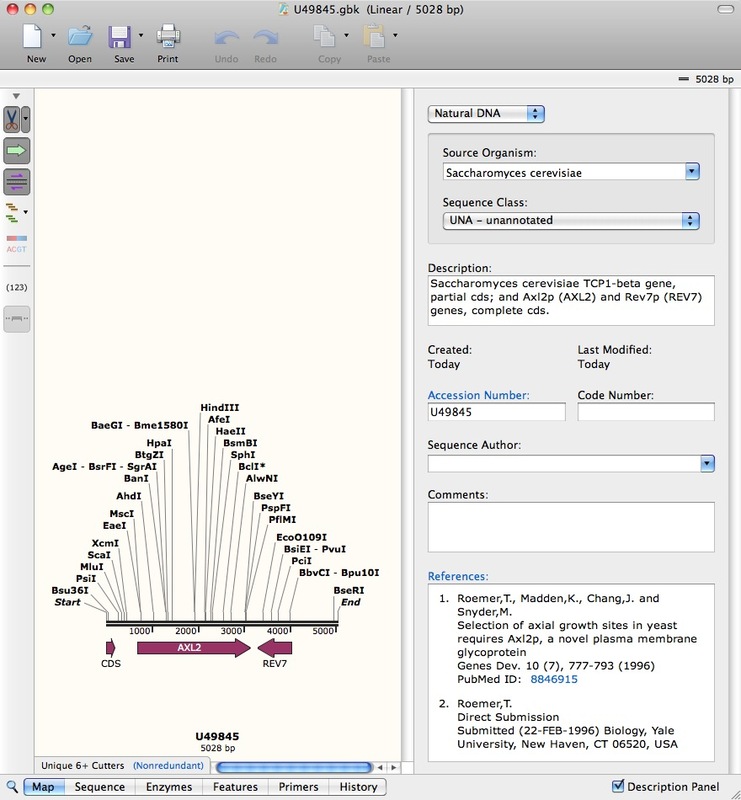 SnapGene imports sequences directly from GenBank, and reads GenBank files saved locally to a disk, and creates beautiful, detailed, easy to read maps. 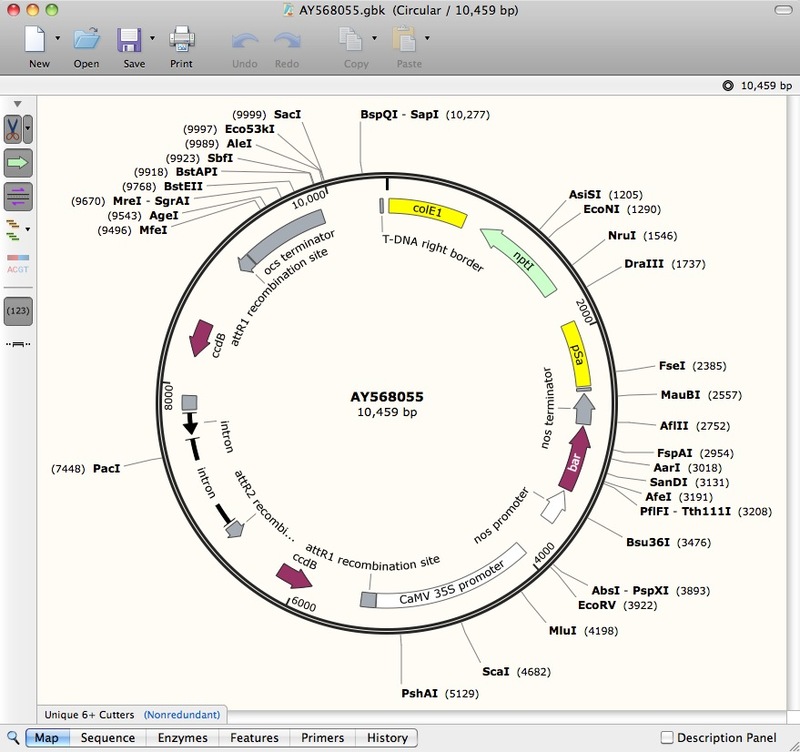 SnapGene and SnapGene Viewer can import sequences directly from GenBank. 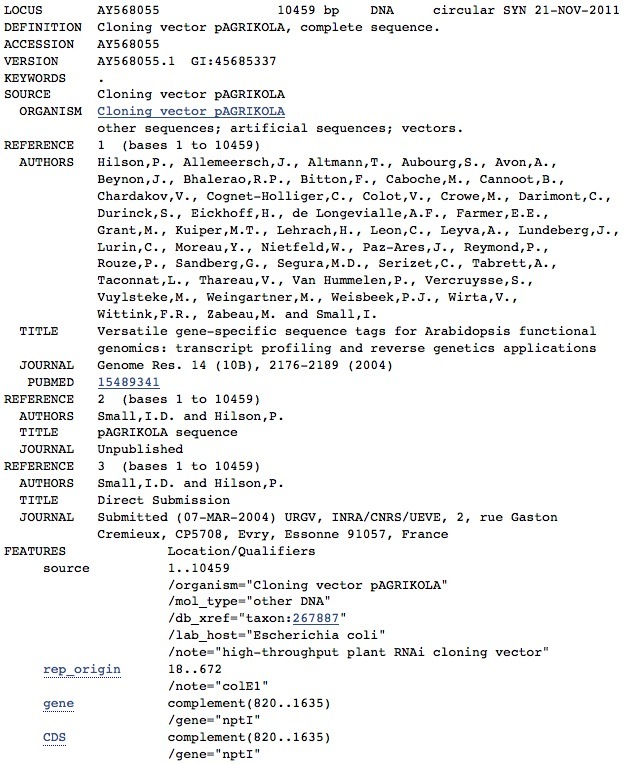 Shown below is an example of a GenBank file viewed in its original format and with SnapGene. If you have trouble opening a GenBank / DDBJ file with SnapGene or SnapGene Viewer, please send us a message and attach the file.